OnePlus 5 is finally official and now there is no doubt left regarding the design. We also got too tired of looking at a new render every day, ever single day we will see a new story covering OnePlus 5 rumor, be it about specifications or design. But today, OnePlus has finally provided the first glimpse of the OnePlus 5, it’s the latest flagship under the hood, which will rock a Snapdragon 835 and 8GB RAM (6GB RAM variant also available). Here’s the photo of the OnePLus 5, showing the edges and camera module. Yes, the OnePlus 5 looks very much similar to the iPhone 7 Plus and guess what happened after OnePlus posted this photo on their Facebook page? The expected phenomenon of tweets and updates on Facebook started showering as if OnePlus did a big shameful mistake by making the OnePlus 5 similar to the iPhone 7 Plus. Fanboys, critics and literally all the ‘jack of all trades’ started bashing OnePlus. 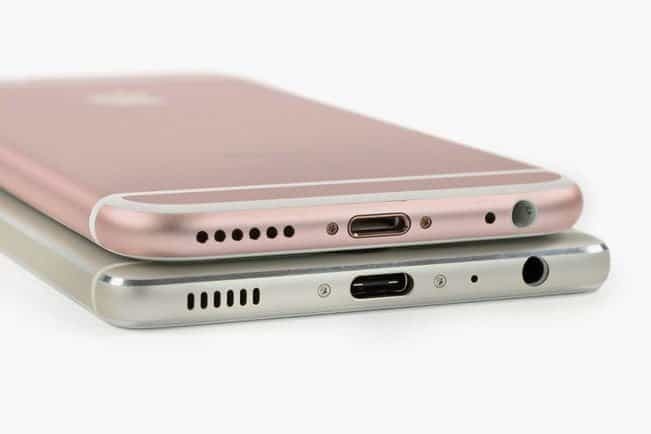 Okay, here’s a picture of two iPhones placed on top of each other. Confused with the iPhone placed at the bottom? Well, that’s not an iPhone but it’s a phone from Huawei- the Huawei P9. The phone is a almost iPhone clone, except the speaker grill, fingerprint scanner placement which is at the back, camera module design and some very little changes, but did it stop from delivering its promise of a great camera and performance? No, it turned out to be a good flagship premium phone for photography enthusiasts. 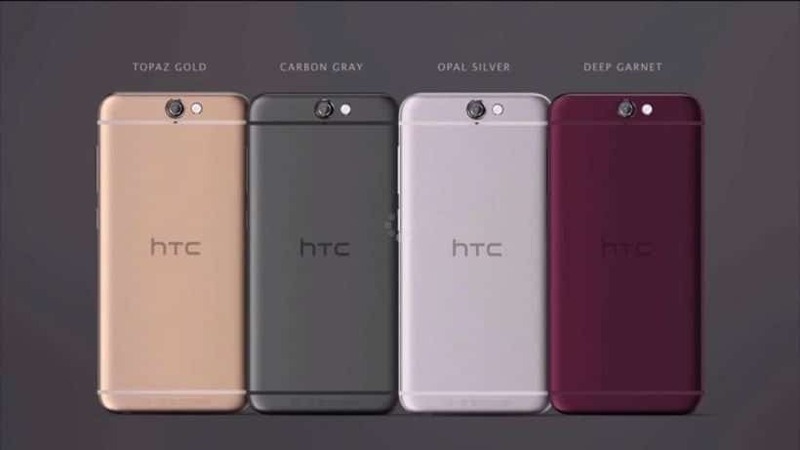 This is not the latest phone from HTC, neither it’s a rendered image. It’s the HTC A9 which is quite similar to iPhone, except the camera placement and some minor changes here and there on the front. Now, as we move out of the BBK owned brands, hope this explains the issue. Even Google Pixel looks quite similar to iPhone and also, it has a similar ecosystem as both the software and hardware are completely under the control of Google. So, would you accuse the parent company of Android for copying iPhone? 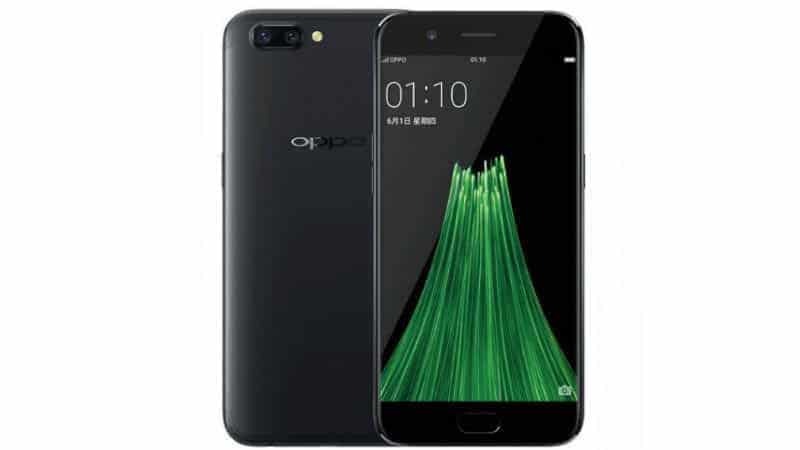 In the crowded Android phone market, you will find brands like Elephone which shamelessly copies the Samsung Galaxy flagships, and put a MediaTek processor inside with poor optics. GooPhone is a brand which makes iPhone clones running Android. But did people stop buying these phones? Certainly not, or else they would have gone out of business even before they started. And keep in mind that Google Pixel or OnePLus 5, both are flagships from two brands, with top notch hardware and great value for money. Now, if you have lost your mind due to this design ripoff, you’re of course free to get into the Apple ecosystem with an iPhone 7 or 7 Plus.